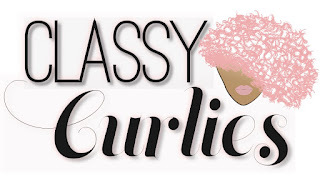 I just wanted to drop by and give you an update on the ClassyCurlies' Christmas for Kids program. In a previous post, I mentioned for every comment I received on my social media platforms, I would give $1 to a child in need (up to $100). Ladies (and gents), I was completely overwhelmed by the response. Below is the response from just Instagram alone, then there was more on Facebook. 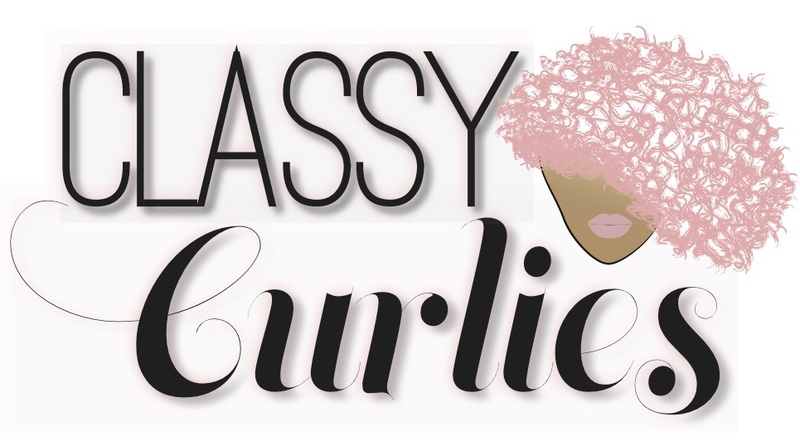 It's safe to say ClassyCurlies' Christmas for Kids was a complete success! Just so you know, the money was donated to Reach For Youth last Wednesday - $100! Thank you to EVERYONE that commented and helped donate money to a child in need. You have no idea how much I appreciate it!